Miami’s housing market may be turning toward one favoring buyers moreso than sellers. 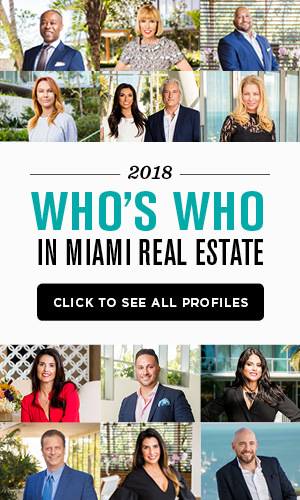 That’s one finding from a new study of Miami-Dade County’s real estate market by the Miami Herald and polling firm Bendixen & Amandi International. The study included insights based on surveys of 100 local agents and other real estate professionals. There is a newfound optimism for Miami affordability trends over the last year, despite the city having the third-worst income-to-rent ratio in the country and ranking last in leftover money after homeowner expenses paid. Why is Miami expecting a turnaround? Two major factors indicate a shift in Miami housing prices in the coming months. 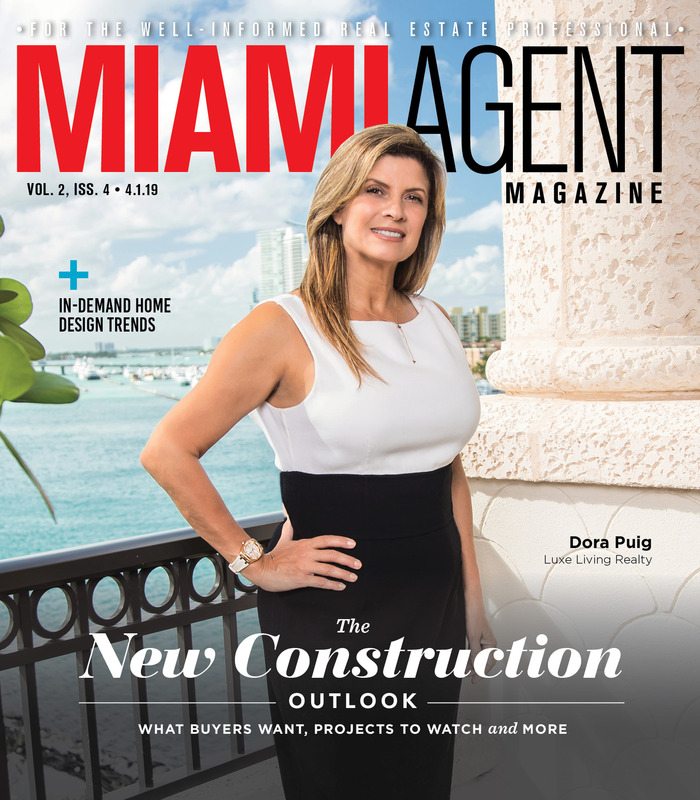 There is a 32-month supply of condos in downtown Miami, indicating an oversupplied market. There are also plans for new rental buildings, only adding to Miami’s supply saturation. 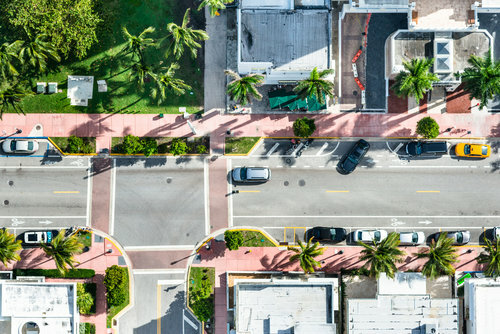 Landlords and owners will have to lower prices in order to stay competitive, and Miami’s affordability should subsequently increase, according to the Miami Herald study. With prices expected to drop, 49 percent of agents and brokers surveyed for the study said now is a good time to buy. Only a quarter of the agents and brokers recommend selling given the current state of the market. An overwhelming 74 percent of those surveyed say now is the time to own rather than rent. Luxury properties are seeing an oversupply trend as well, but prices are already low. Luxury properties in Miami are being sold at prices 15 to 20 percent lower than their original asking price. More than half of Miami-Dade County families spend more than 30 percent of their income on rent. 61 percent of agents surveyed said rising windstorm insurance rates and property taxes had a “high influence” on their client’s buying decision. Local buyers accounted for 43 percent of transactions in 2018, up from 11 percent in 2015. Foreign buyers represented only 26 percent of transactions in 2018, down from 56 percent in 2015. The most important factor for buyers is traffic, with 75 percent reporting it matters “a lot.” Real estate professionals who responded to the survey said that more buyers are now most concerned with traffic congestion in their new neighborhood. The area’s population growth has led to rising commute times while also spurring renewed interest in downtown markets where owning a car might even be optional.